Wednesday Wish List - Cat Treats - Reclusive Fox ""
Khaleesi is the Mother of Dragons in The Game of Thrones (did you see the season finale? Amazing!) and I am the Mother of Dogs, Cats and a Leopard Gecko. I adore my pets and if I could I would have a house full, especially when it comes to cats. While I was investigating Beauty boxes earlier last week I came across a really useful website called allsubscriptionboxes.co.uk. 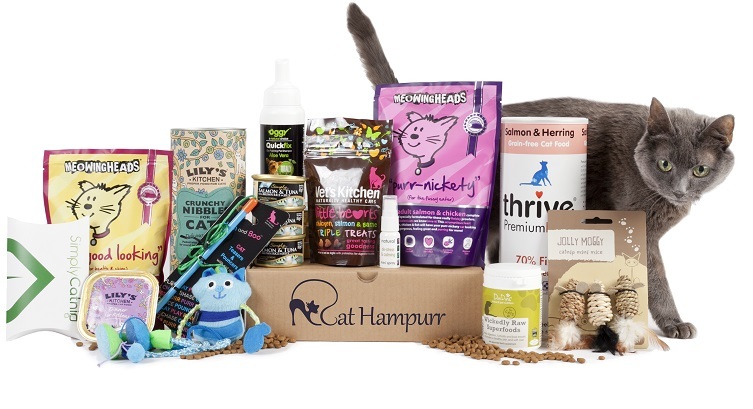 In there I found a whole host of services and to my delight I discovered a subscription box called Cat Hampurr (see what they did there?). It looks incredible so my Wednesday wish list is taken up by this and this alone. Cat Hampurr is exclusively for cats. There’s no samples for us humans, after all, cats do rule the world you know. I treated myself to a Glossybox subscription last week but that’s something for myself and my daughter to enjoy. My boyfriend signed up for The Nerd Box and we’re currently awaiting the July box to be released (argg, hate waiting!). We’re all taken care of, but what about our animals? With Cat Hampurr we know at least the cats in the family are going to be treated to some goodies next month. They launched in April so they’re pretty new but I had never even heard of the idea, if I had there is a good chance I would have skipped the Glossybox for a month and gone straight for this. I can’t tell you what the service is like or if it’s good value for money yet as I missed the June sign up time. I plan to make this wish list come true in July (money permitting) and so I’ll let you know all about it when the time comes. I have to say from the images and the website it looks like good quality stuff that will hopefully result in two happy kitties in the Reclusive Fox household. This is Moss, named after Moss from The I.T Crowd. He is about three years old now and he’s an indoor cat. I hate the fact that he can’t go outside (probably not as much as he does). We also took his sister, Sully, in at the same time and once they were given their vaccinations we did let them go outside. Sadly, after about a year Sully was hit by a car as she sped across the road coming to meet us as when came home one day. We were all devastated and decided right then that there was no way Moss was going to be allowed out. He’s a beautiful cat, he loves his cuddles and to play. It would be excellent to get him some toys to help keep him amused during his wild moments. 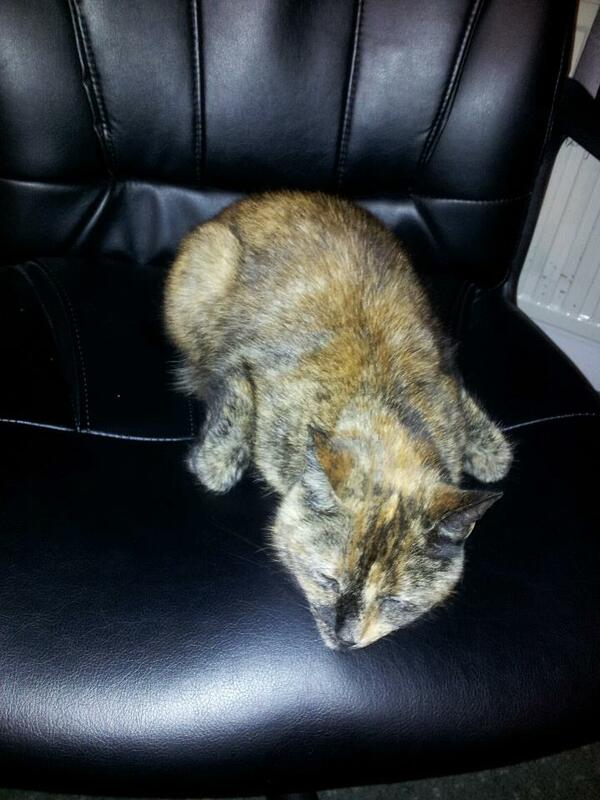 Here’s the old queen, Midna, named after Midna in Zelda Twilight Princess on the Wii. Midna must be about 7 years old now. She still goes outside simply because she refuses to stay in. We have two dogs as well as Moss and she likes her personal space. Midna is another lovely cat, she wags her tail when she sees us as she grew up with a big border collie from the age of 8 weeks. These two adorable cats are going to help me review the Cat Hampurr next month and I think they’ll be delighted that this weeks’ Wednesday Wish List is all about them. Oooh a treat box just for cats, I wonder what goodies it will contain. 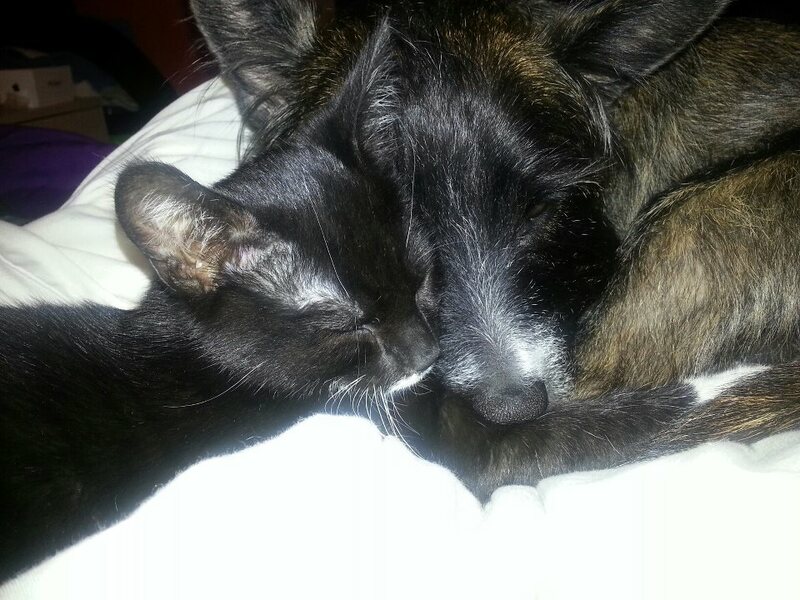 Lovely photos of your cats Moss and Midna. Im more of a dog lady to be honest, but my bestie loves her Tilly! so I know she would like these! There is one for dogs..I will look into it once I have treated the cats. Can’t afford them all at once…sadly!